If 70 degree weather sounds like the magical temperature then this year long route is for you! 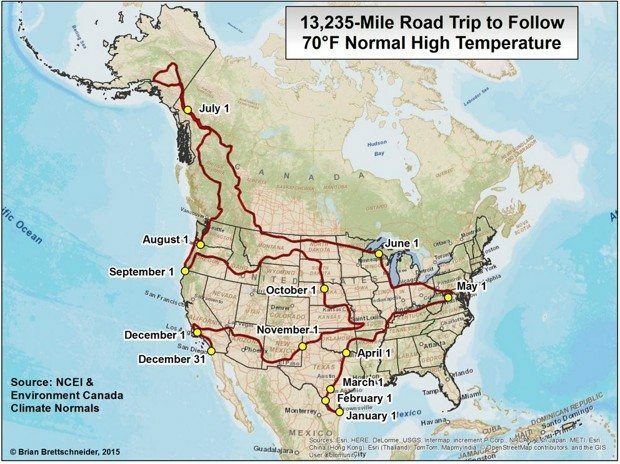 If you can’t stand the cold and hate the heat and all the preparation and costs that comes with winterizing or keeping your RV cool in the summer? You might be someone whose ideal life would be to chase good weather. More from the Homestead Guru: If you can answer these five questions, you are ready to be a part of the van life! January will be spent near South Padre, Texas. February you want to make your way up toward Laredo, Texas. March you will be just south of Austin, Texas. April will put you on the border Of Texas and Oklahoma. May would start in Virginia on the border of West Virginia. June come the first, you want to be in Wisconsin. July takes you into Canada and on to Alaska. August first should put you on the border of Washington and Oregon. September will start on the border of Oregon and California. October in Nebraska will lead you zigzagging through Kansas and back down. November west of Amarillo to the Texas and New Mexico border and then headed west. December brings you to the coast of California where you will take a month to work your way from LA down to San Diego! 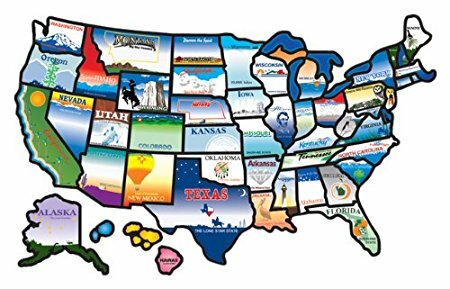 Get a state travel sticker for your ride or rig here on Amazon! This route is not the only possible way to maintain 70 degree weather but I would recommend taking a year and exploring it, there is no shortage of scenery and it will leave you with broadened horizons and an expanded knowledge of the amount of ground that is possible to cover in a year’s time! The temperature changes leave you enough time to explore your location and slowly make your way to the next marker, you won’t feel rushed or winded from your journey and I am sure you will find your way to some unexpected places and hidden gems in each location. It is possible to experience seasons without a drastic fluctuation in temperature! There will still be snow, color changes, oceans and rain along the way. 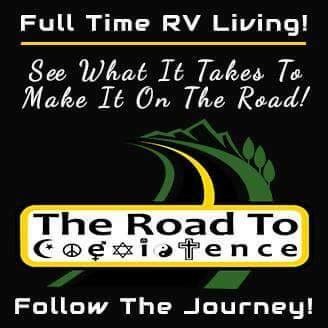 As a full time RVer I know this is more than appealing to many of us travelers. Hit the road and live your dreams of experiencing consistently perfect weather! This article was originally pulished by the Homestead Guru.